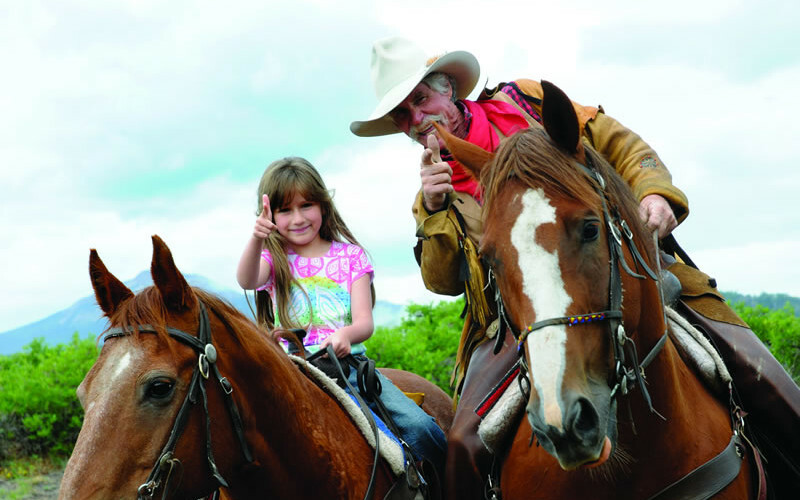 Horseback riding in the beautiful San Juan Mountains will be one of your most memorable Telluride experiences. Spectacular mountain vistas and wide open spaces will rejuvenate your spirit. With your choice of a chuck wagon dinner ride, overnight trip, or an afternoon horseback trail ride, you’ll have the pleasure of riding through aspen forests and alpine meadows as you experience nature at its finest.